The John 3:16 Center retained Atkins Ad Group in Roanoke Rapids, NC to design a new logo for their Child Abuse Hero Campaign. Child abuse is a real issue in Eastern NC. We worked with the John 3:16 Center and CARE (Child Abuse Resource & Education) to create this new logo for their awareness campaign encouraging local businesses leaders and civic organizations to be a hero for children by donating to their resource and education program. Rural Health Group retained Atkins Ad Group in Roanoke Rapids, NC to design a series of ads for social media, newspaper, and printed flyers for their new telemedicine program. The new program allows patients to see a doctor virtually using their smart phone or computer. Atkins Ad Group designed the new logos for the Roanoke Rapids Graded School District and Roanoke Rapids Early College High School. Kapstone – Roanoke Rapids, NC wanted to honor its employees who have served our country. Atkins Ad Group created this ad for Veteran’s Day. Photography by les atkins Photography. Postcard design for Roanoke Chowan Community Health Center. Atkins Ad Group is the agency of record for Iluka’s North Carolina, Virginia, and Tennessee operations. Atkins Ad Group designed a series of posters that are displayed throughout the company’s worksites. Atkins Ad Group is the agency of record for Roanoke Rapids Savings Bank. 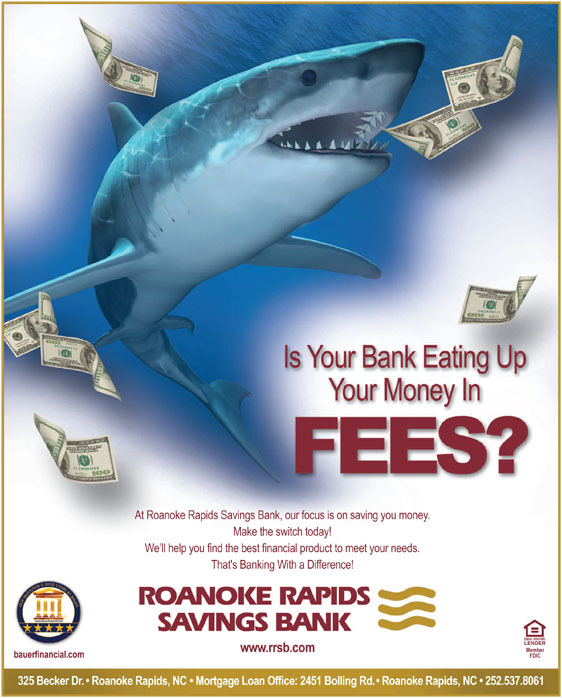 This ad campaign was developed to encourage potential customers to make the switch to Roanoke Rapids Savings Bank to save money on banking associated fees. 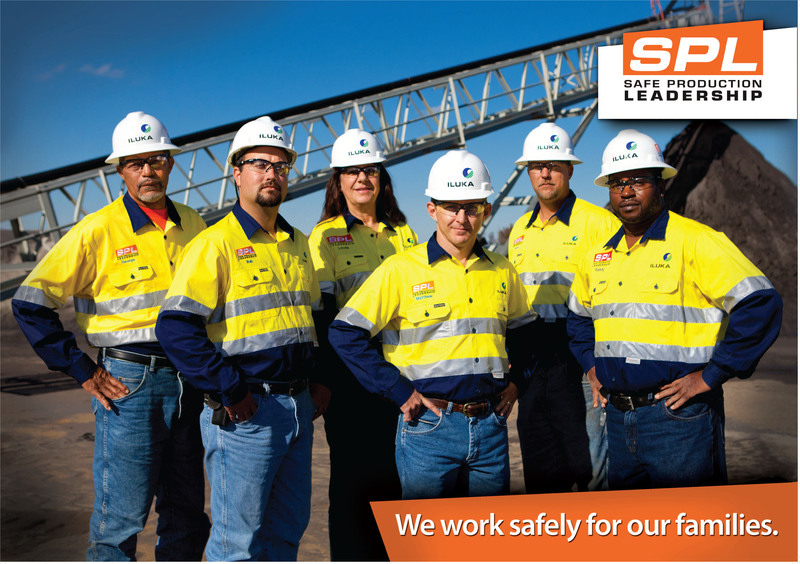 The Atkins Ad Group is the agency of record for Iluka Resources. 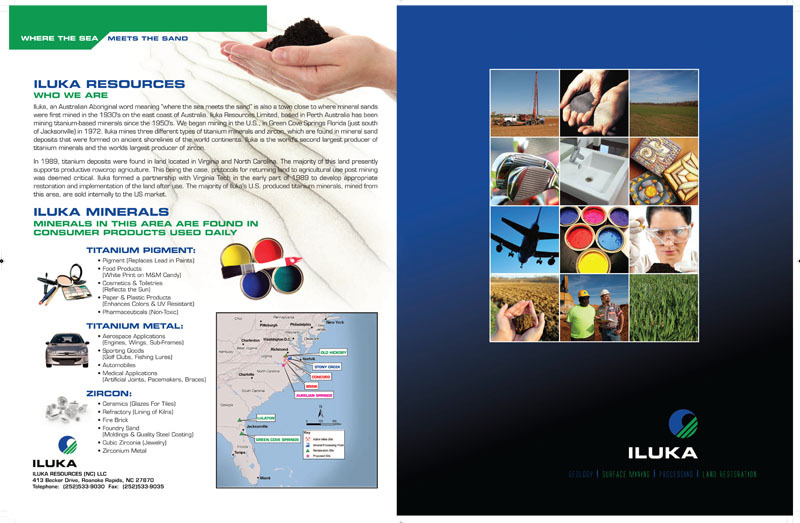 This is an 11×17 folded brochure that we developed for Iluka’s North Carolina operation.